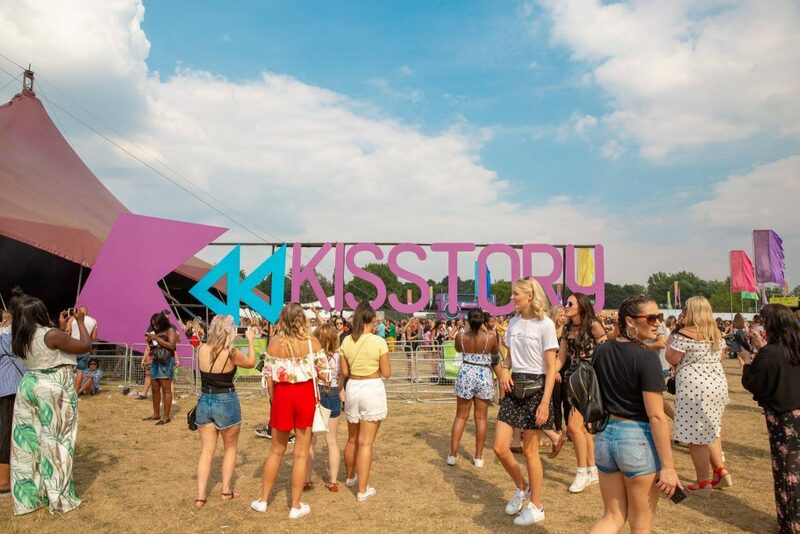 Having hosted numerous successful events in the UK and abroad for the past 5 years, KISSTORY were keen to go bigger with the launch of KISSTORY On The Common their inaugural all-day festival. 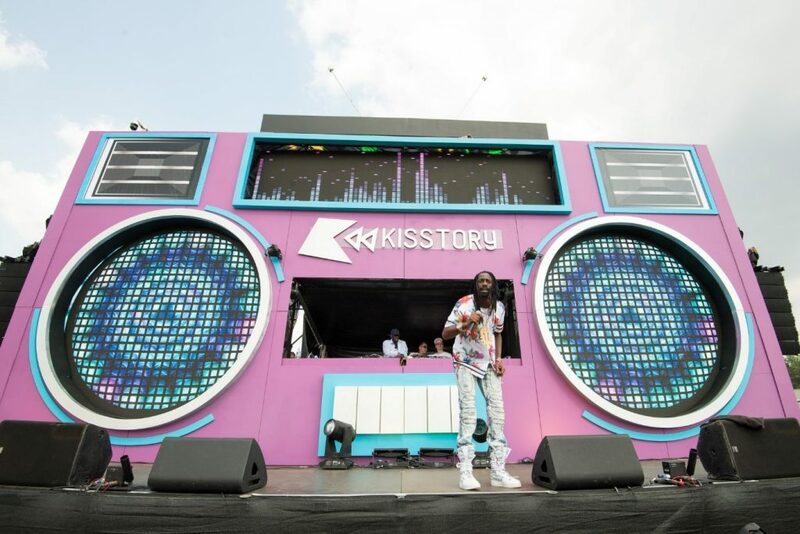 KISSTORY approached The Fair to manage Production and Health & Safety for the 1-day event on Streatham Common. With a music policy based around the very best in Old Skool and Anthems the event featured garage, drum and bass, jungle, R’n’B, Hip Hop and House music as well as sets from KISS DJ’s including Majestic, DJ Pioneer, Mike Delinquent, Neev and Justin Wilkes plus big PA’s from Crystal Waters, Donae’o, UK Apache, Shola Ama, Oxide & Neutrino and Fatman Scoop. The Fair worked alongside the KISSTORY team, Lambeth Council and various suppliers to produce the event. From the unique boom box mainstage to the KISSTORY Karaoke, laser tag and ball pit, to the disco ball head dancers and giant inflatables, KISSTORY On The Common offered something different; we successfully created an environment in which guests were encouraged to lose their inhibitions and engage in having a great time! 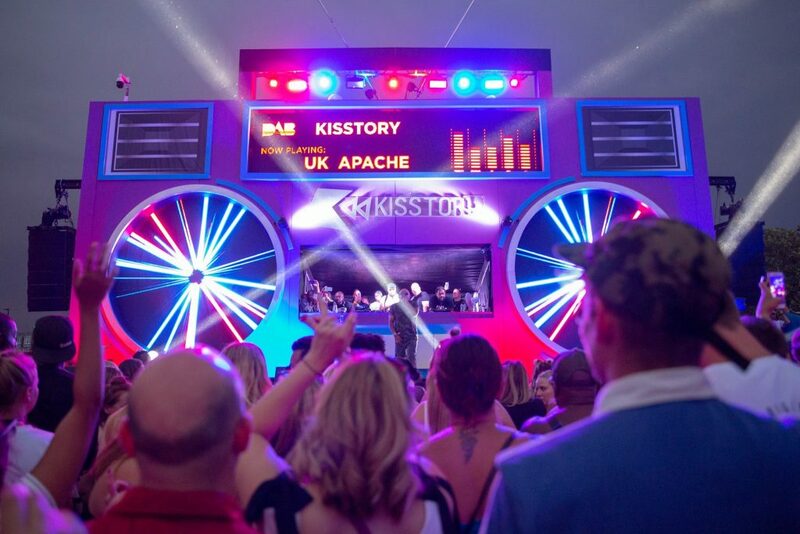 Check out this video from KISSTORY On The Common which captures the vibe perfectly!